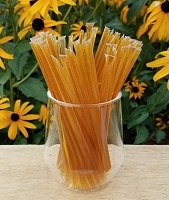 These honey sticks come in quantities of 10, 100, 100 pack with container, 1000, and 2000 count. 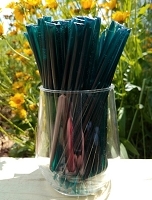 They will be enclosed within a ziploc bag and each bag will be labeled for you. 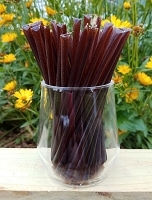 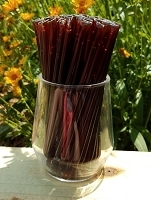 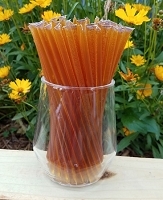 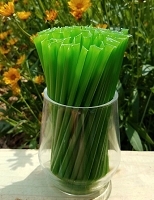 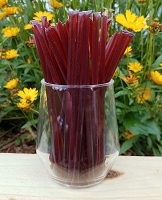 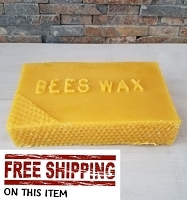 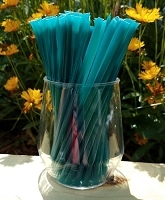 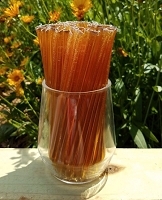 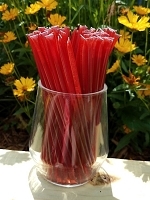 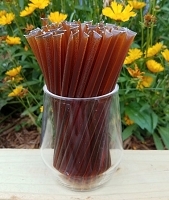 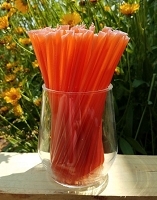 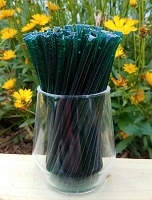 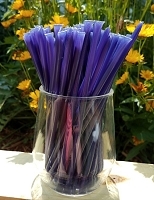 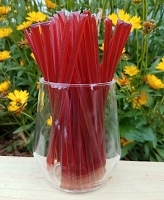 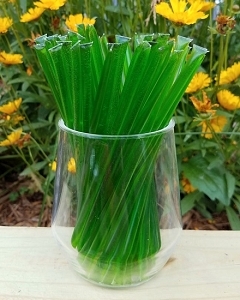 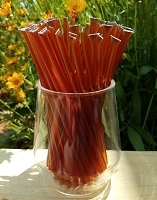 If you wish to mix and match honey sticks - we offer honey stick variety packs as well. 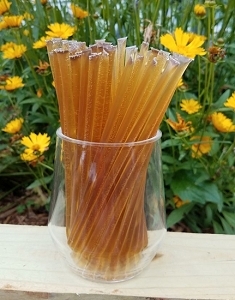 You can click on any picture below to read about that variety of honey stick. 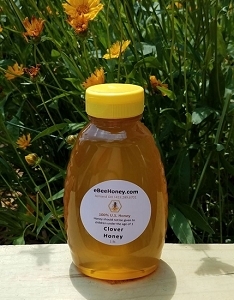 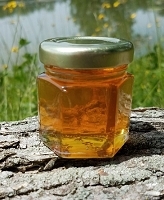 For folks looking for plain honey sticks that would be clover honey sticks as clover honey is the traditional honey that folks refer to when they speak about honey.